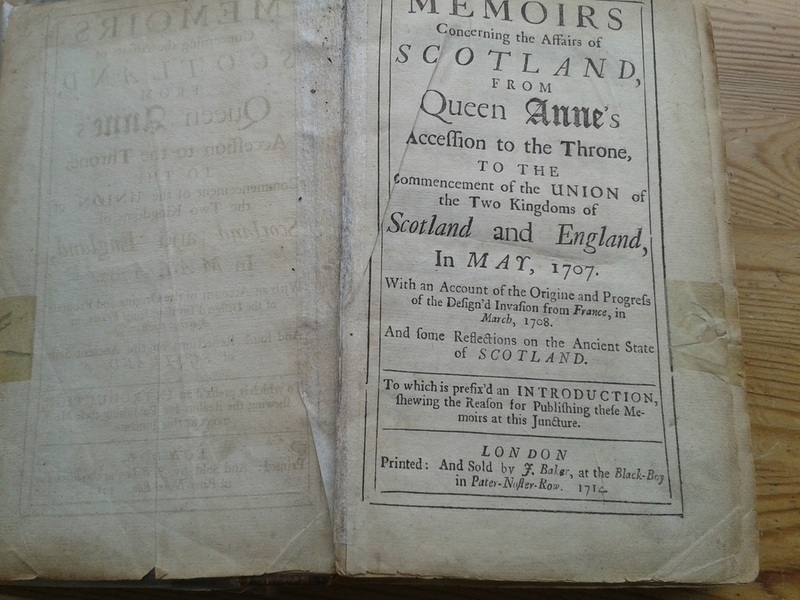 Women for Independence NE Fife are delighted to announce that as part of our Art Exhibition in Cupar Corn Exchange on 21st June 2014, we will be hosting an auction of a very early copy of George Lockhart's Memoirs Concerning the Affairs of Scotland (printed at the Black-Boy in Pater-Noster-Row, London, 1714). 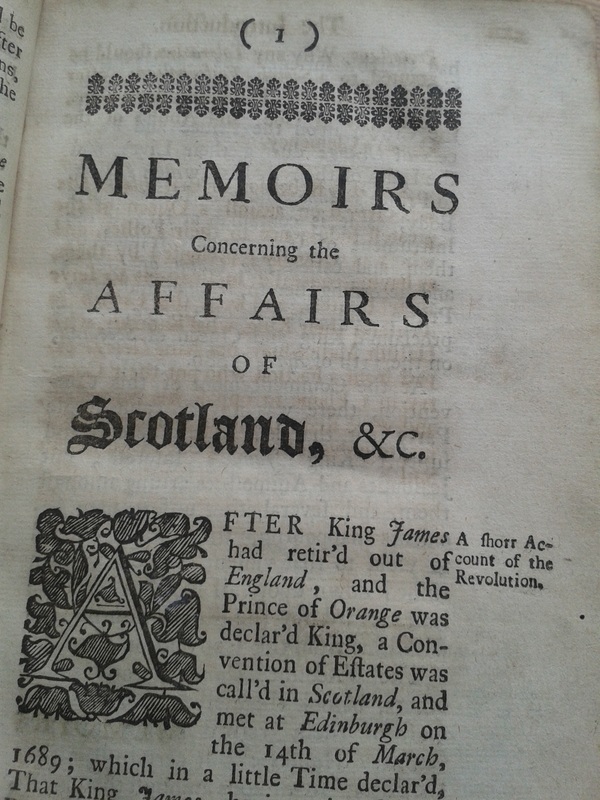 Further information about the background of the book can be found here. 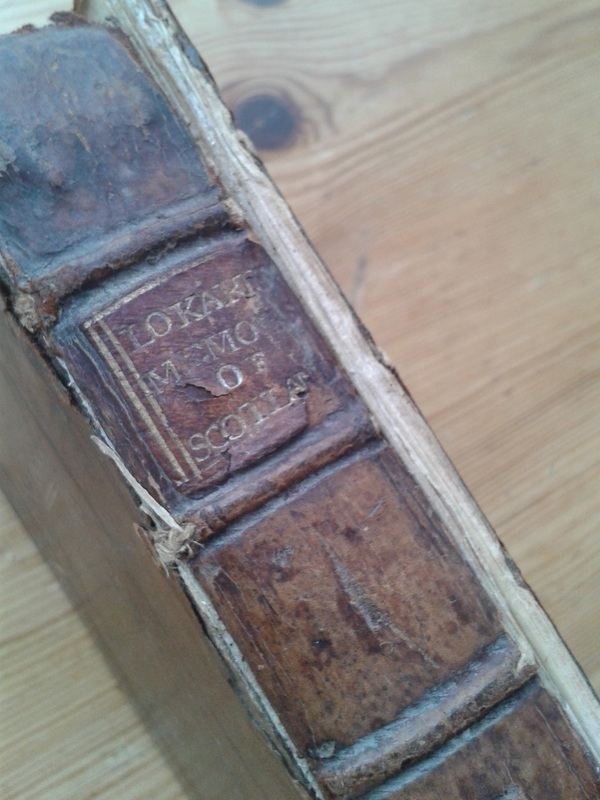 The prefatory pages are separated from the rest of the text block, and the front boards have split at the spine. 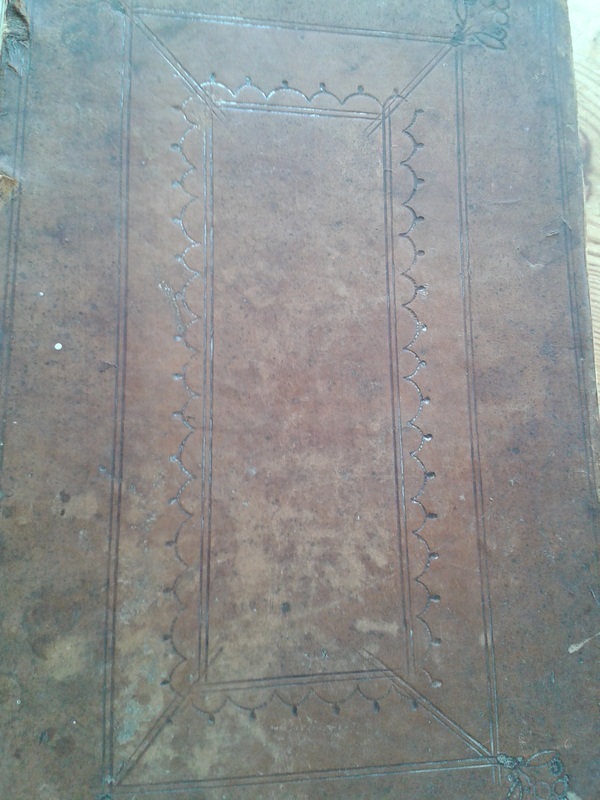 However, the binding appears to be original, with some fine detailing, and the pages are clean and largely in good condition (the frontmost pages feature some small tears, which have been repaired at some point in the past). 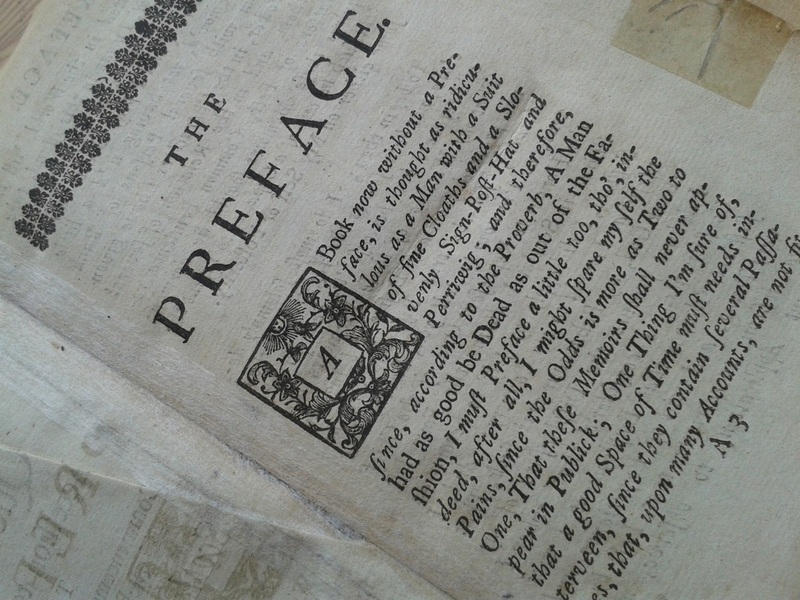 The book will be on display at our exhibition before the auction and will be sold as seen. The auction will take place at 3pm. Anyone who is unable to attend but who would like to place a sealed bid is warmly encouraged to fill in the form below, entering their details and upper bid. If you require any further details about the copy for auction please also use the form below.